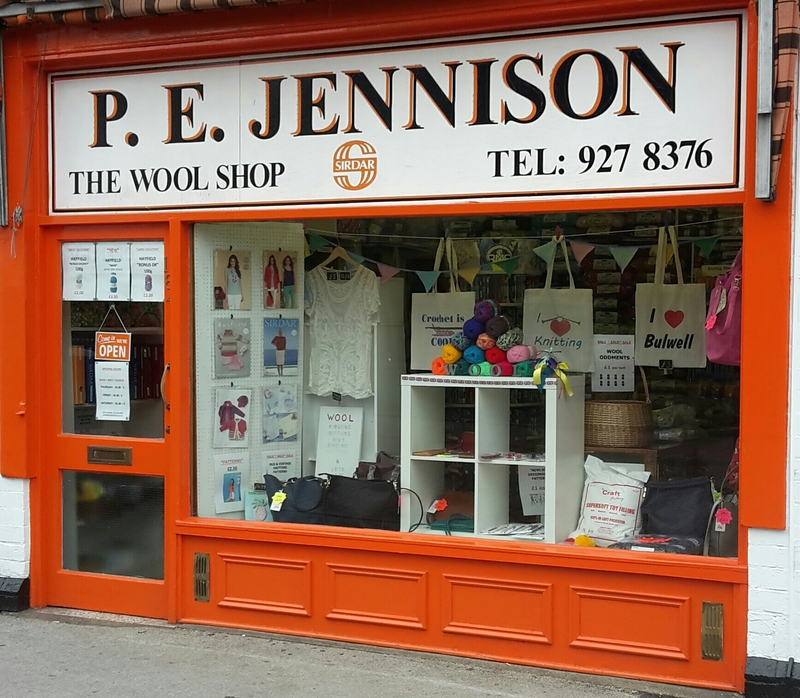 Mrs Jennison's has been trading as our family business since 1966 and as such is probably the oldest surviving wool shop in Nottingham. 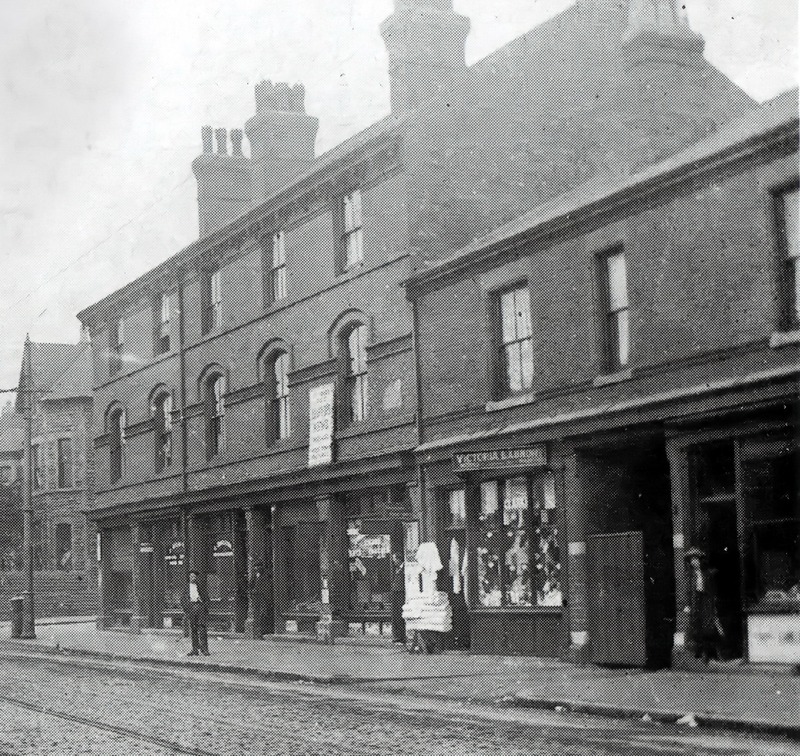 There has been a haberdashery shop on this site since around 1901! 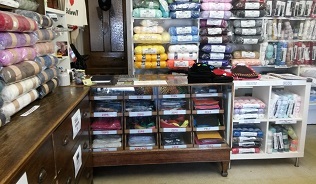 We sell a wide variety of wool for knitting and crochet, patterns, buttons, ribbons, haberdashery and handbags. 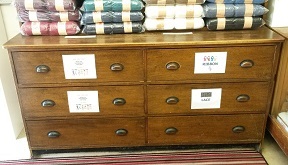 Please look around this website to explore our extensive range of products. We hold far more in the shop than we can detail online. We are open Thursdays, Fridays and Saturdays every week - please see hours below.